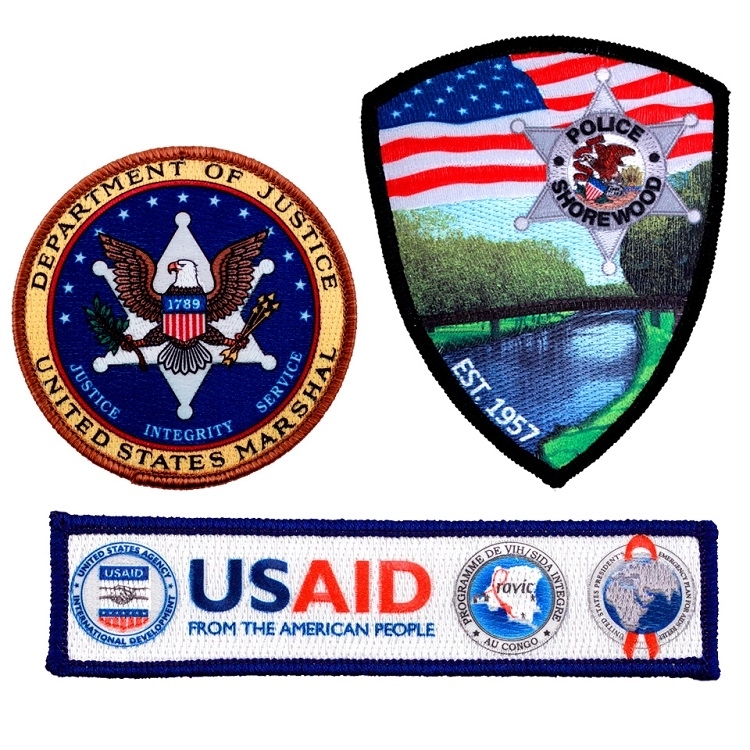 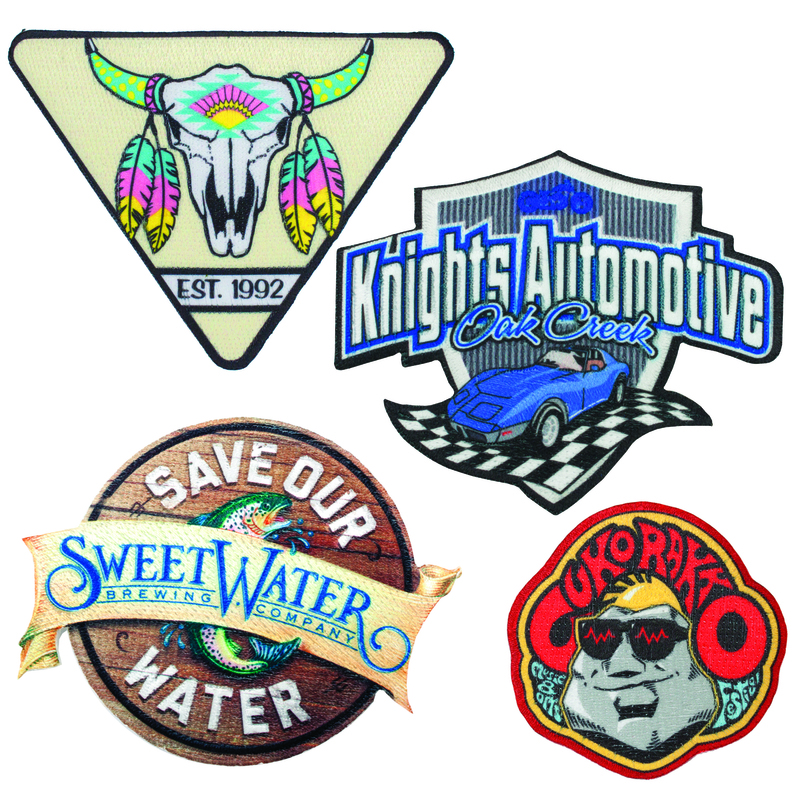 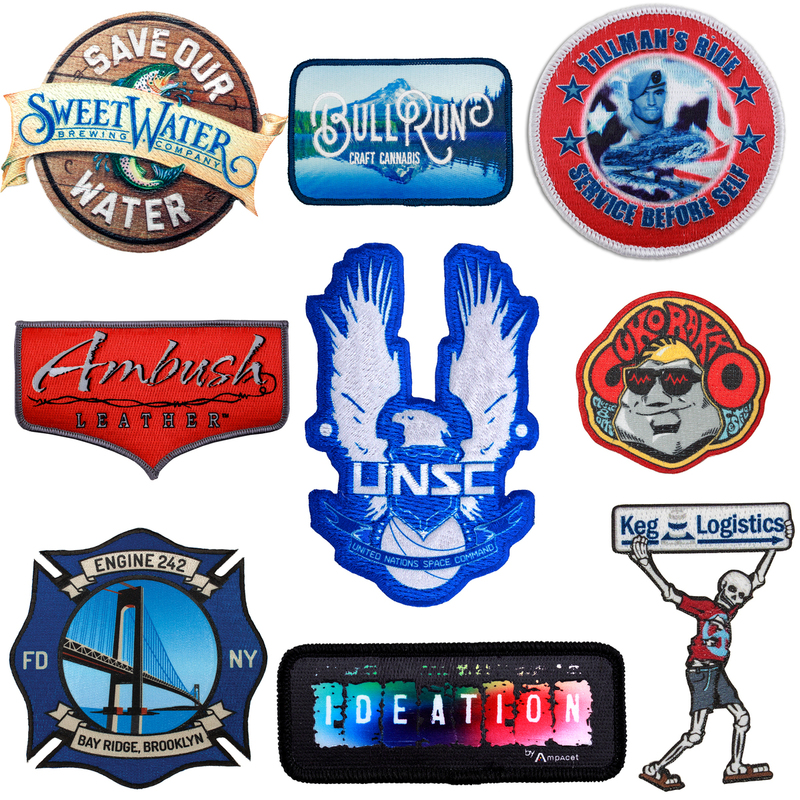 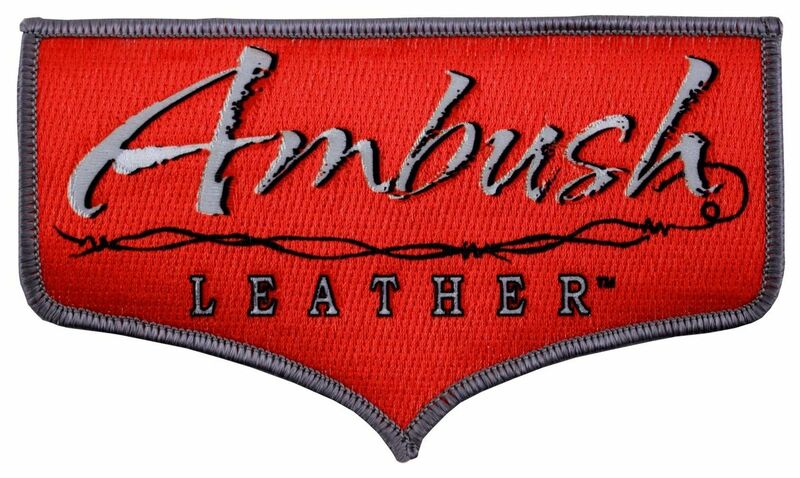 #PPT-2 Pin Pointe Patch - 2"
Mimics direct embroidery on hats, polos and uniforms and more. 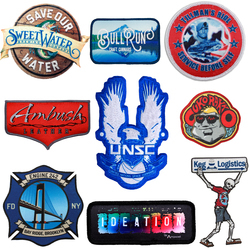 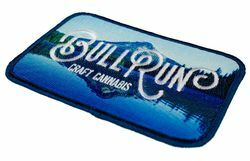 Pin Pointe Patches combine the rich texture and weight of a traditional embroidered patch, with the full color gradation and small detail capability of sublimated patches. Reproduce photos and other full color artwork on a fully stitchable and washable patch. 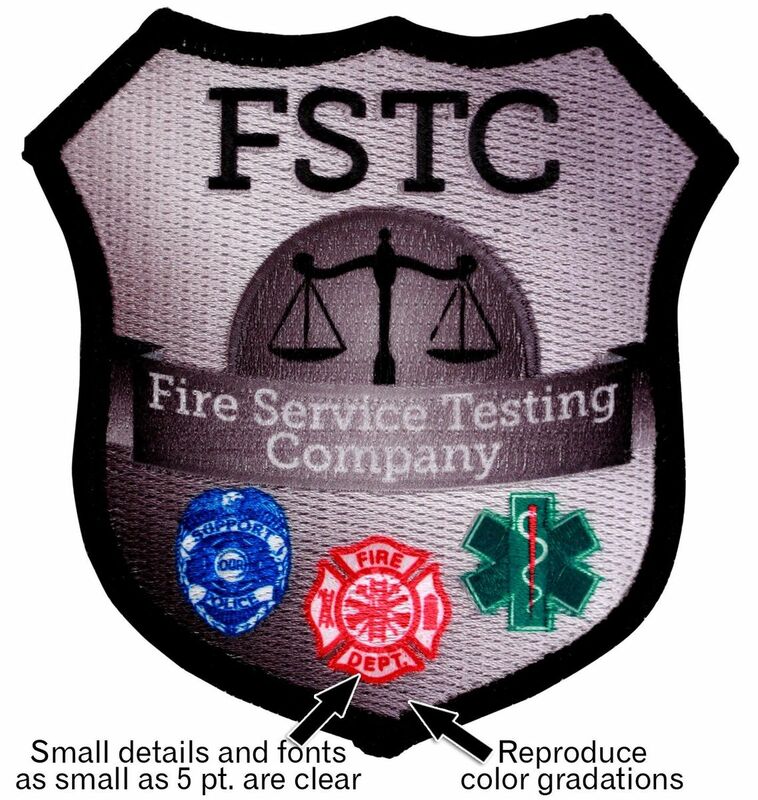 Achieve Clear, readable font sizes as small as 5 point type. 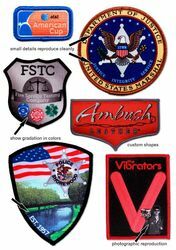 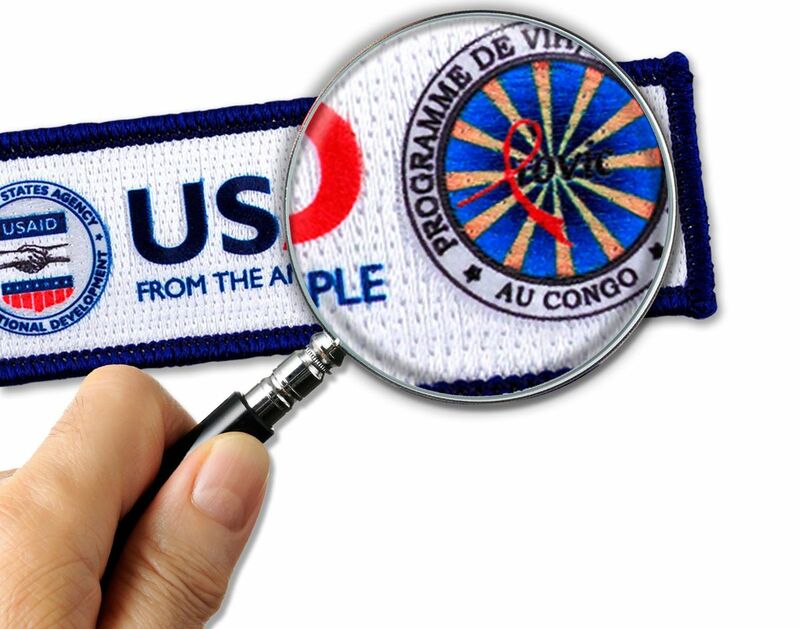 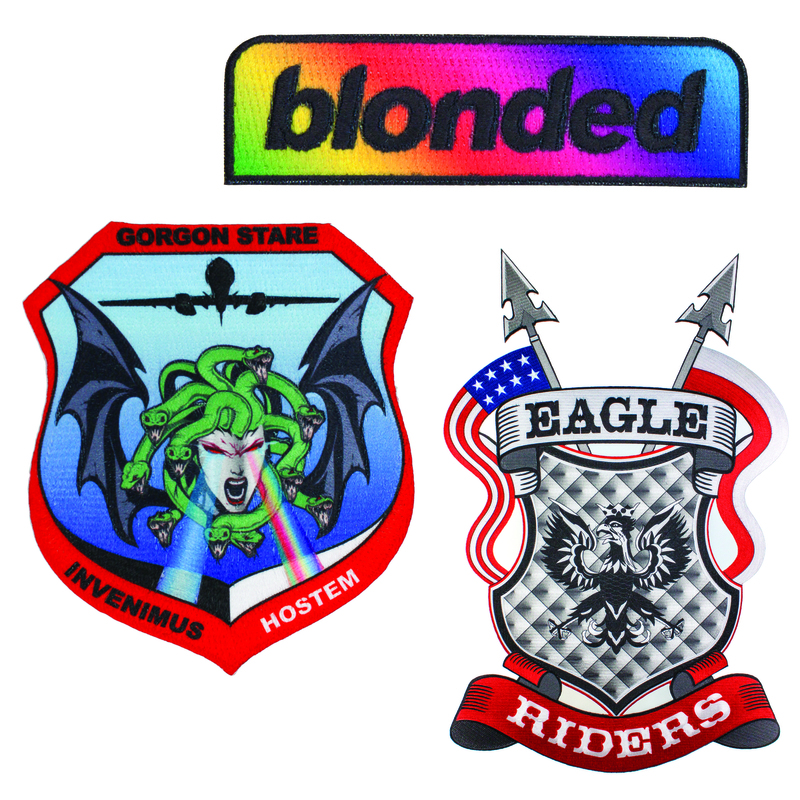 Perfect for apparel, uniforms, hats, bags and in merit badge programs.